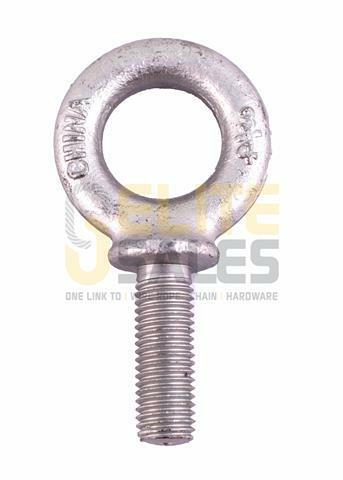 Shoulder Type Machinery Eye Bolt - Elite Sales Inc.
Shank Dia. 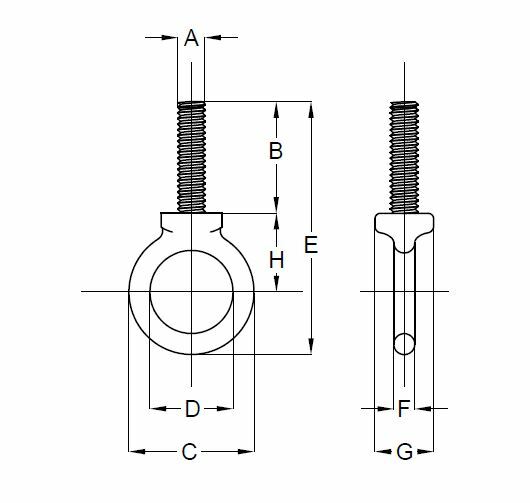 & Take Up (in) Working Load Limit (lbs) Weight Per Piece in LBS Dimensions (in) Hot Galvanized Part No. Self Colored Part No.